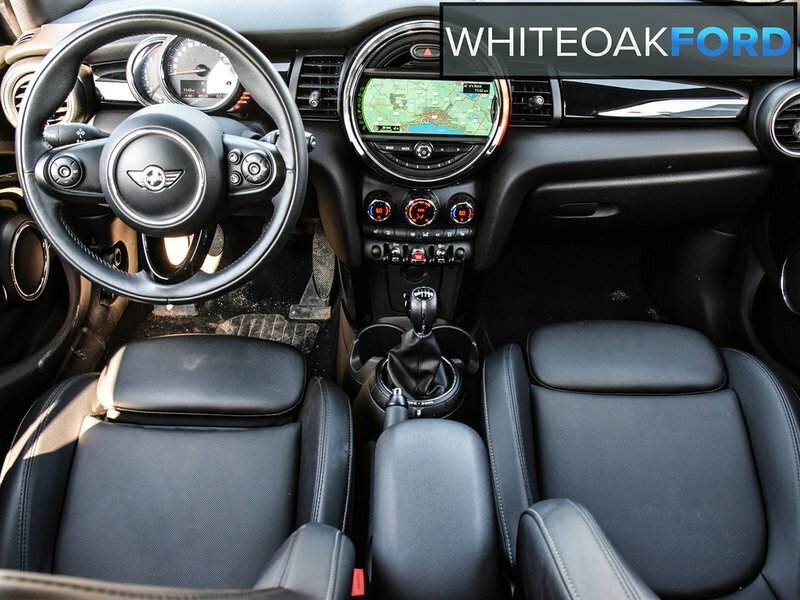 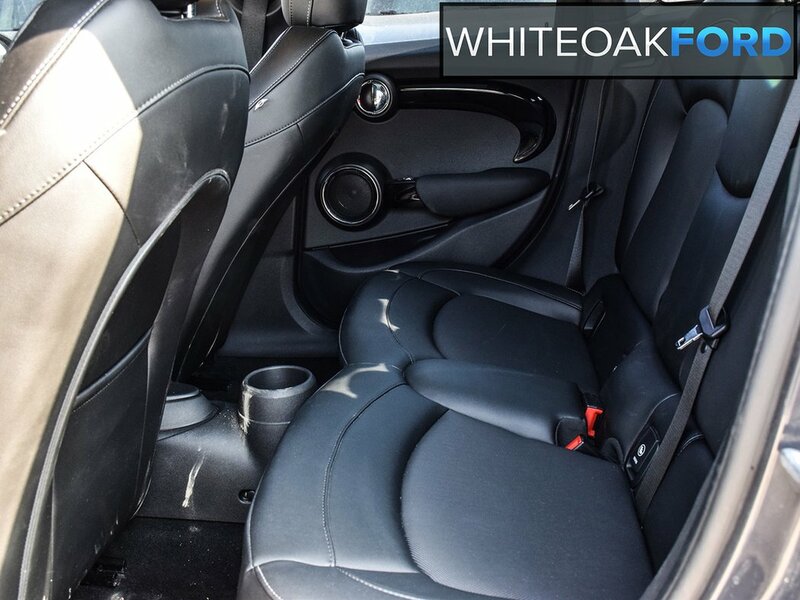 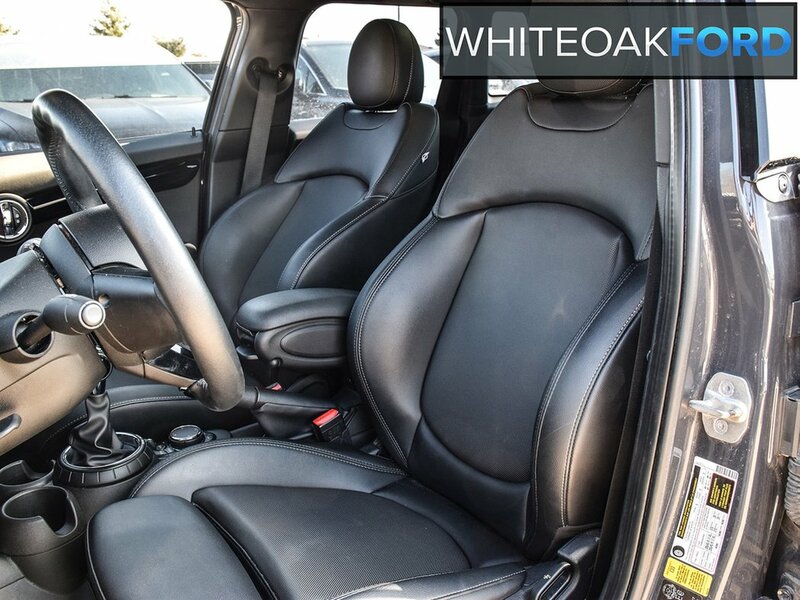 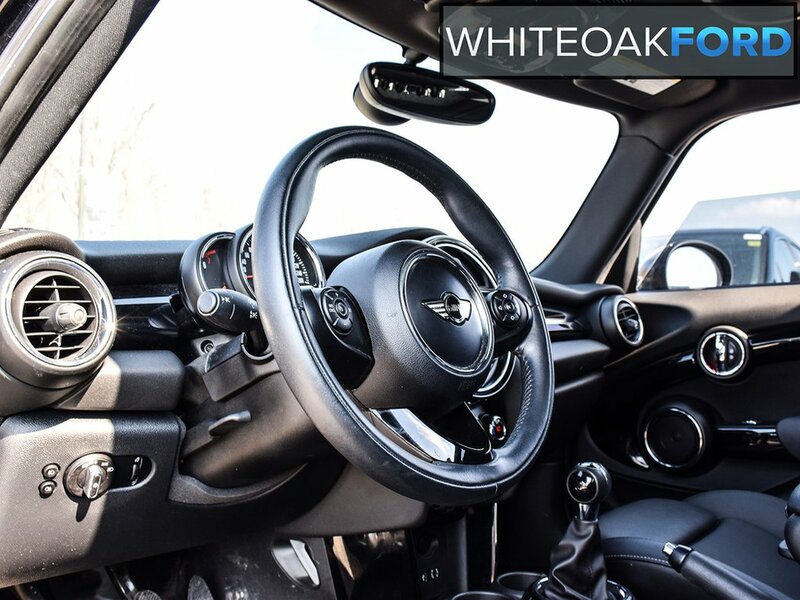 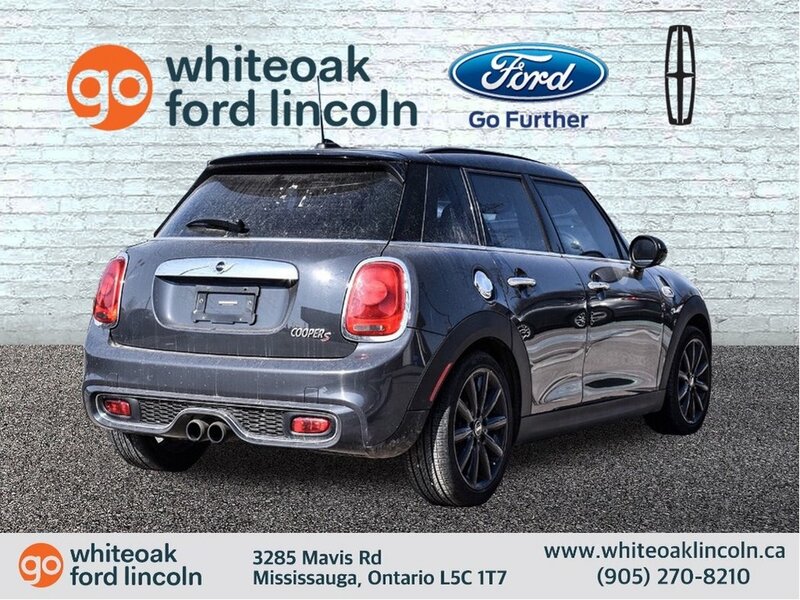 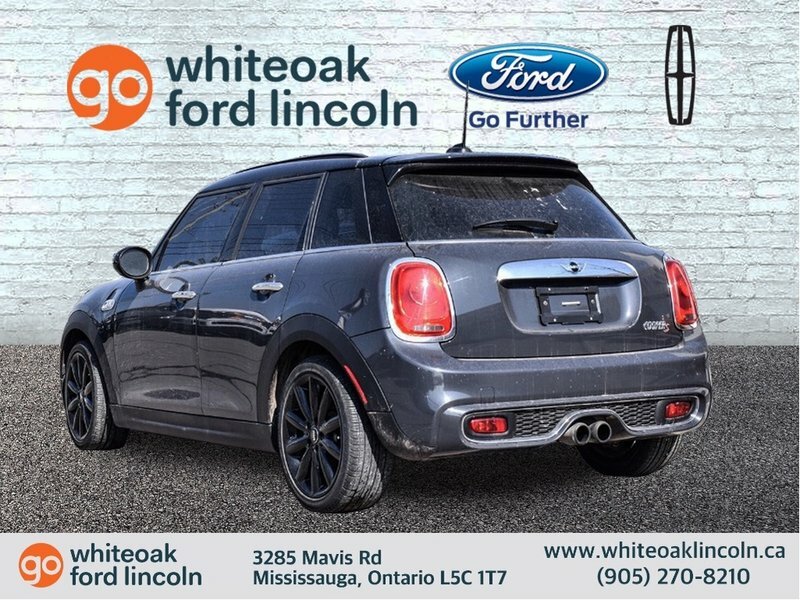 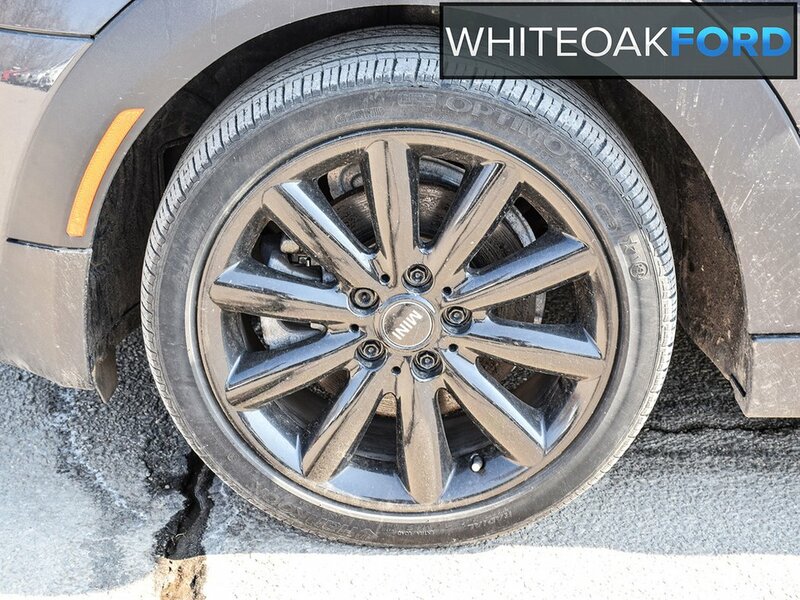 Breathe new life into your daily routine with our 2016 Mini Cooper Hardtop S 4 Door Hatchback presented in Moonwalk Gray Metallic! 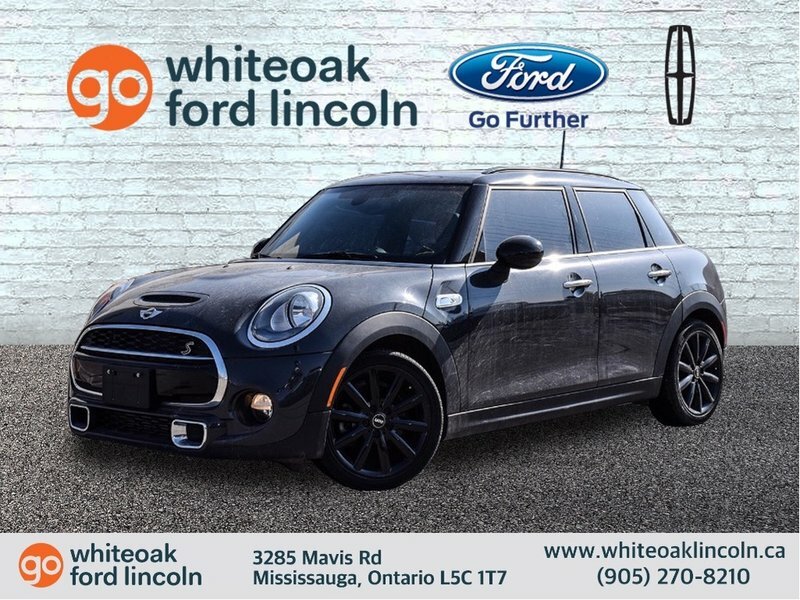 Enjoy the crisp punch of the TurboCharged 2.0 Litre 4 Cylinder that offers 89hp on demand with a fun-to-drive 6 Speed Automated transmission for easy passing. 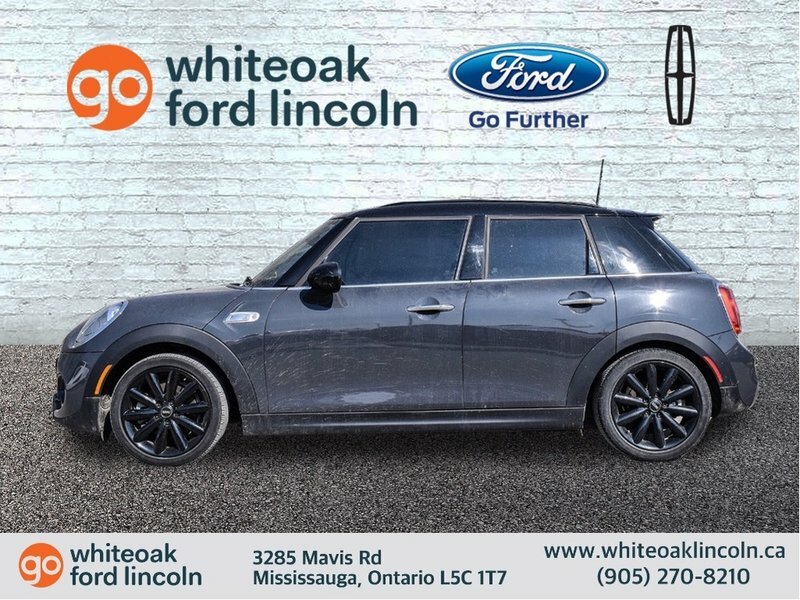 Our Front Wheel Drive helps you reach 60mph in just over 6 seconds with an extra dose of fun while scoring near 7.1L/100km on the highway! 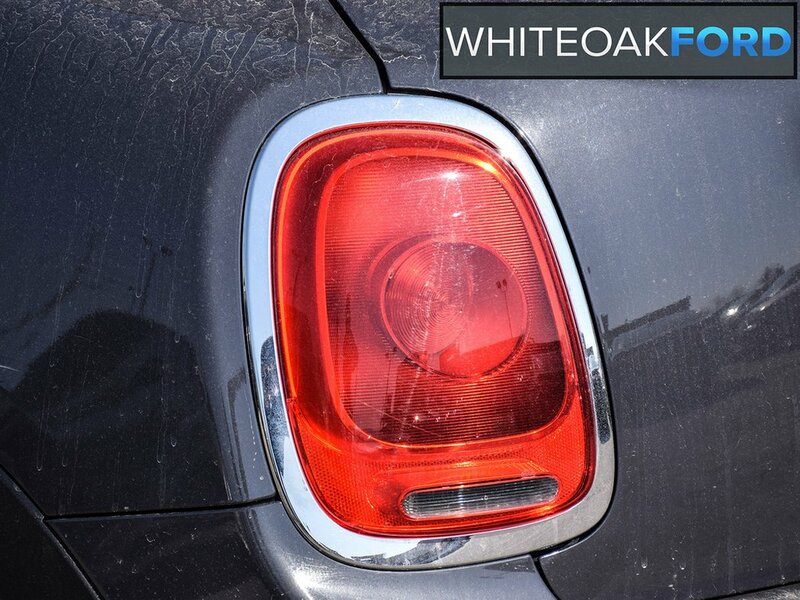 Our cheeky Cooper Hardtop S wins rave reviews with its ideal blend of unique style and maneuverability. 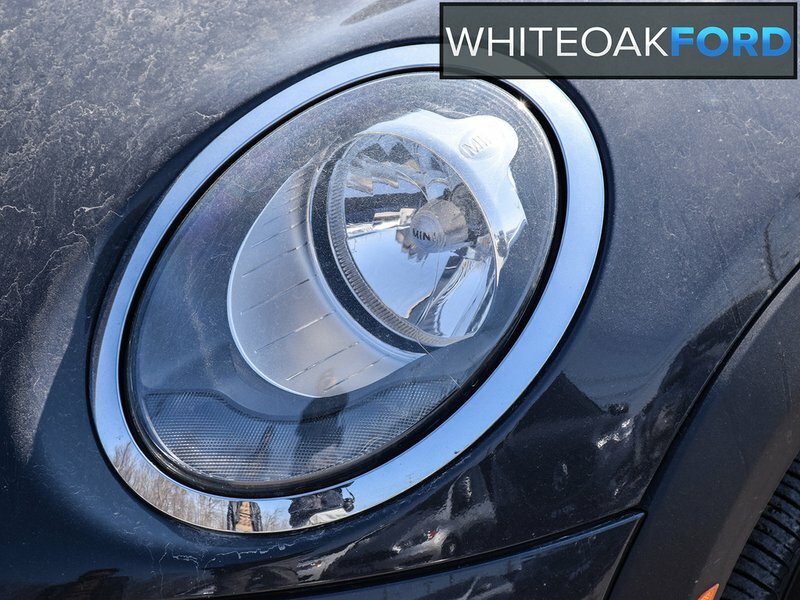 Check out the hood scoop, dual exhaust, and LED fog lights. 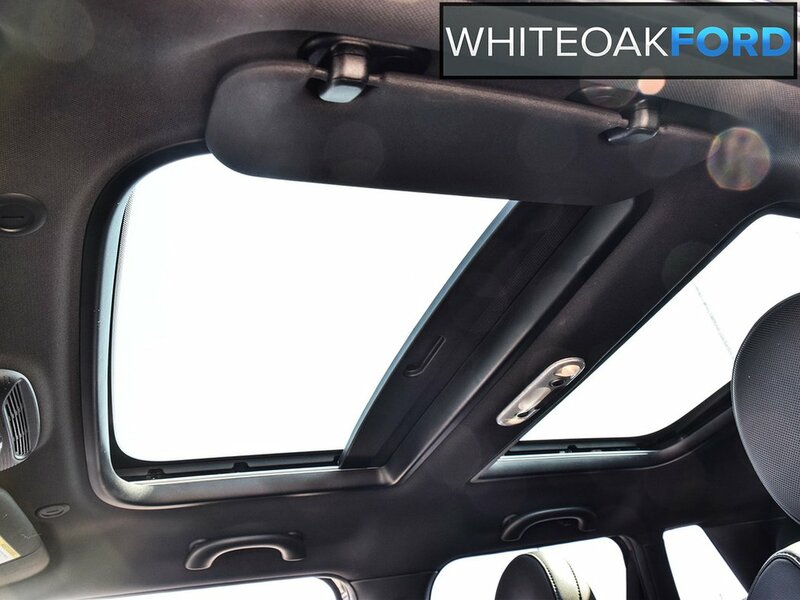 Open the door to the surprisingly spacious interior and experience the premium materials paired with an abundance of amenities made to spoil you. 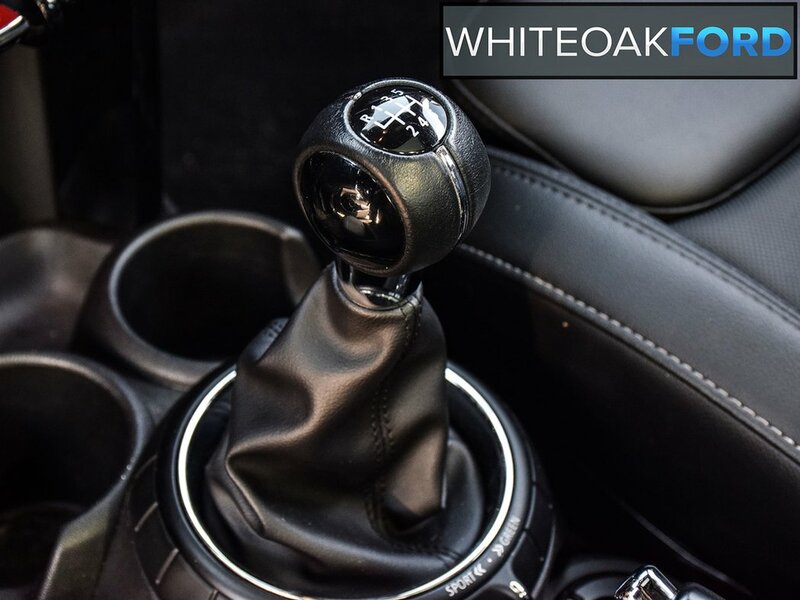 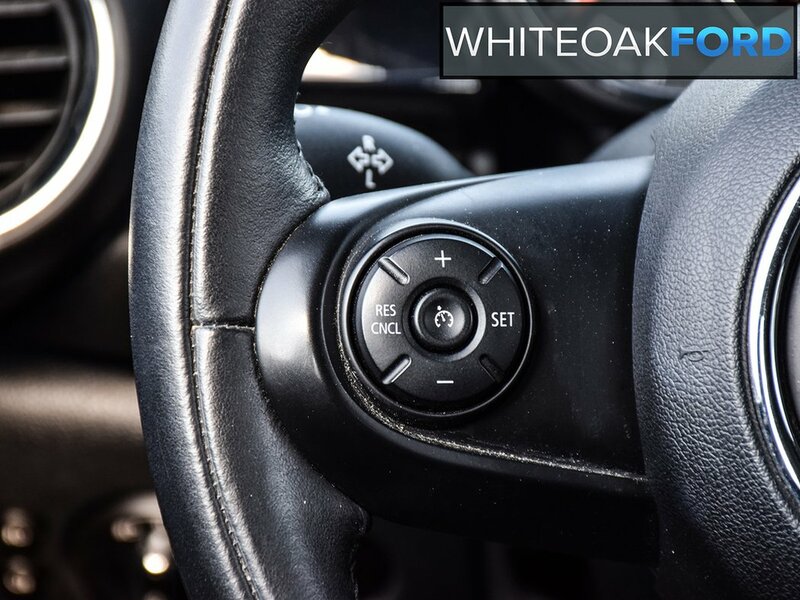 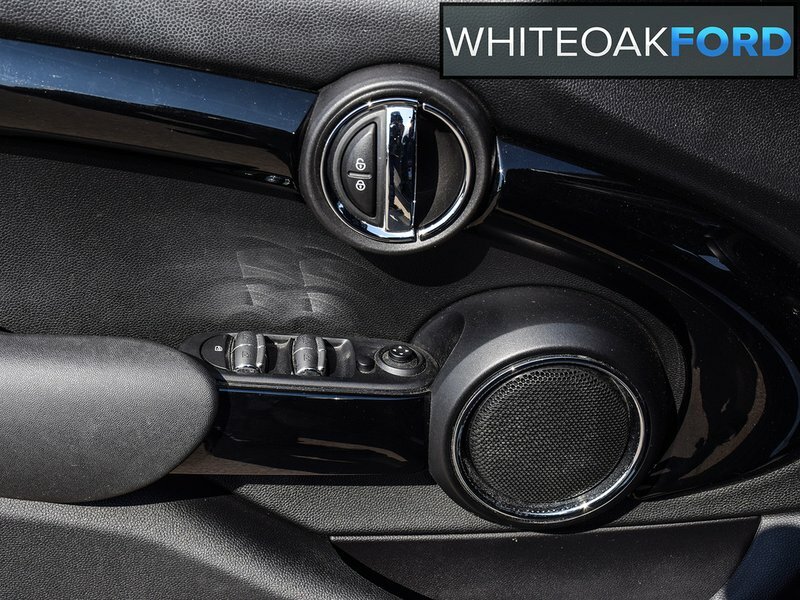 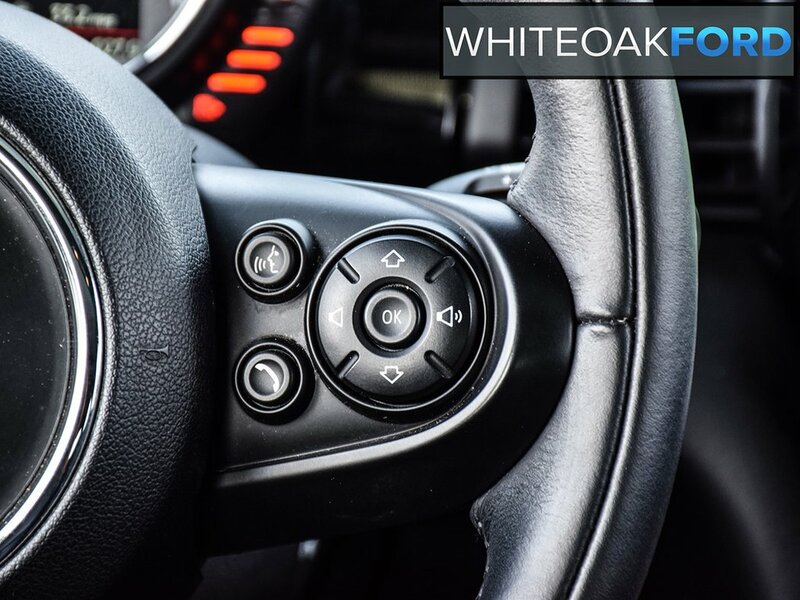 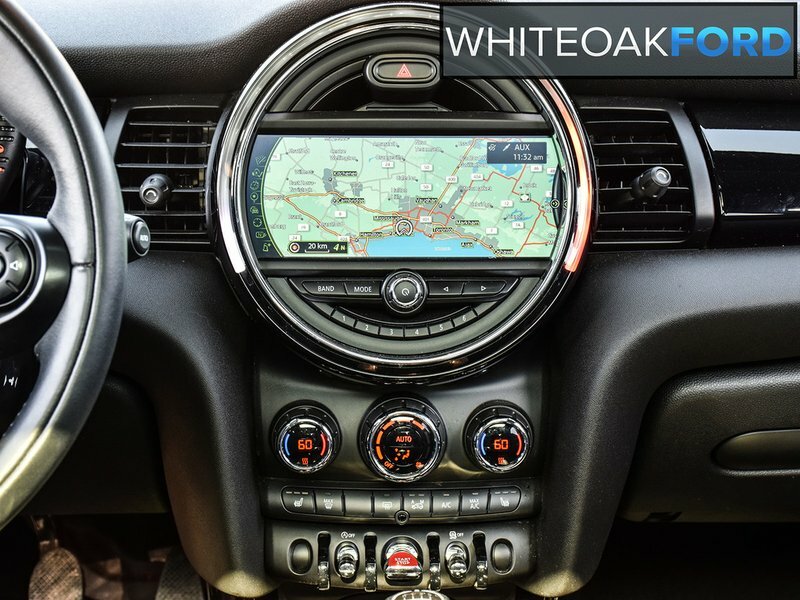 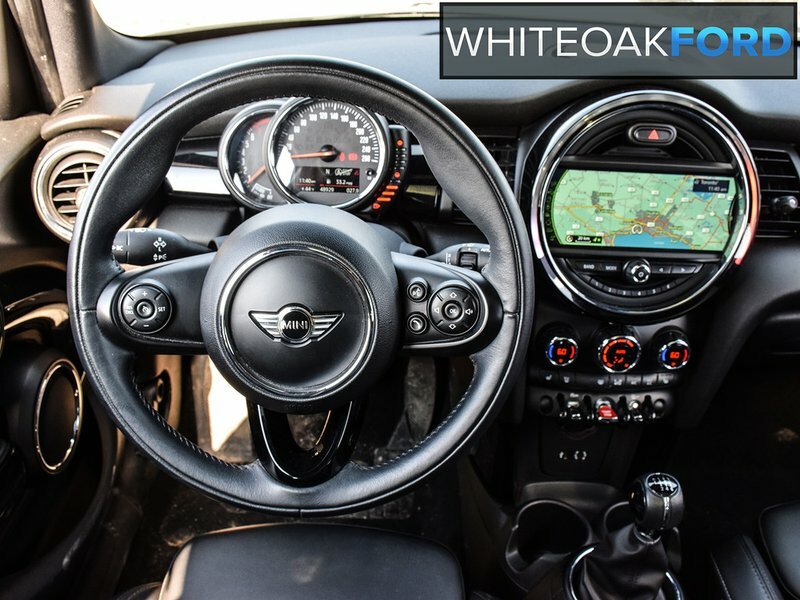 Power accessories, a leather-wrapped multifunction steering wheel, heated front seats, panoramic sunroof, full-color navigation, a refrigerated glove box, Bluetooth phone and audio, and color-adjustable ambient lighting make our feisty hatchback even more fun. 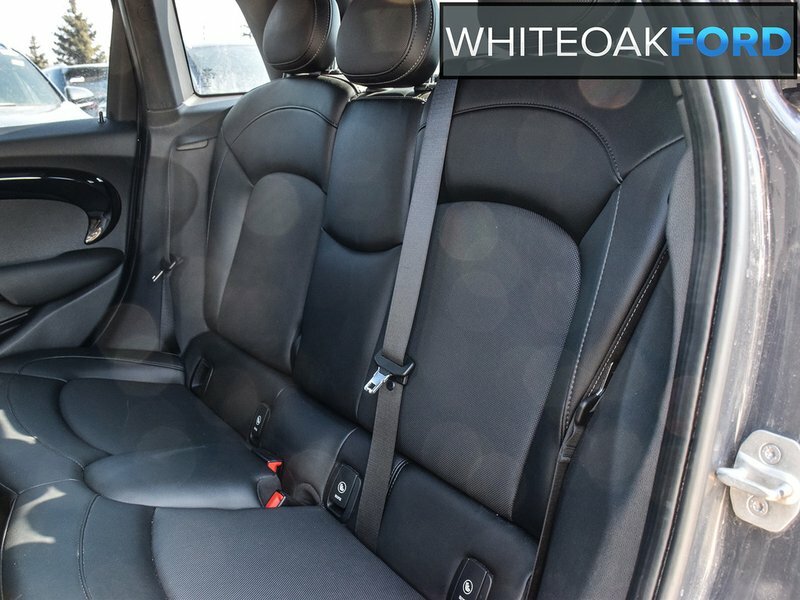 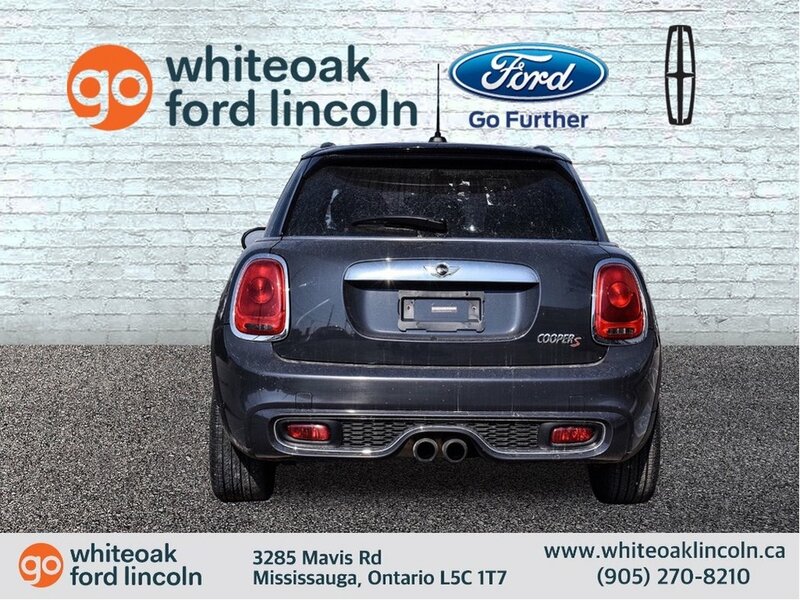 Take your place in the comfy sport seats, crank up your favorite song on HD radio, and head out!